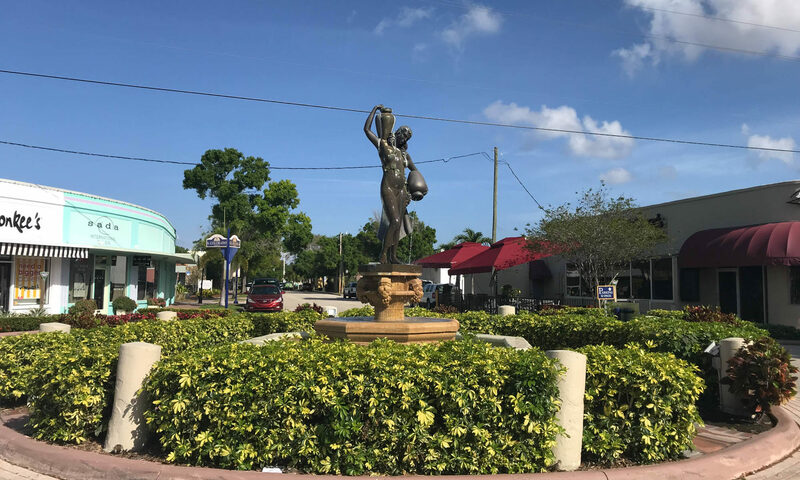 Set in the heart of downtown Stuart is the wonderful private community of Combes. These single-family homes are on secluded lots with plenty of privacy and lots of outdoor space. A handful of the properties are located on the river front. All of the properties here are fenced in giving each family their own private haven. No HOA means you can park extra vehicles at the property and you definitely have the space to do so. Life in this secluded neighborhood feels miles away from everything but you are still close to day to day functions. 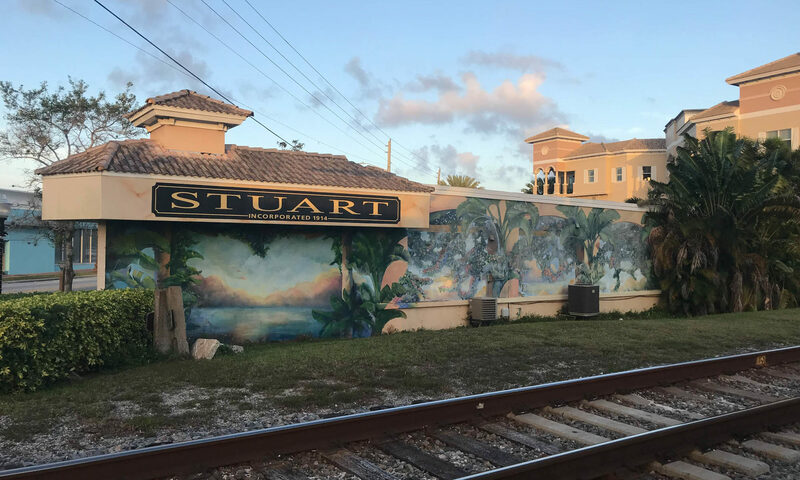 Downtown Stuart has plenty of restaurants, cafes, boutiques shops, and art galleries, and grocery shopping can be done at Publix. Great schools are within the vicinity so it’s perfect for families. Plenty of parks and natural areas are at hand that teem with wildlife, you can even see turtles nesting at St Lucie Preserve. 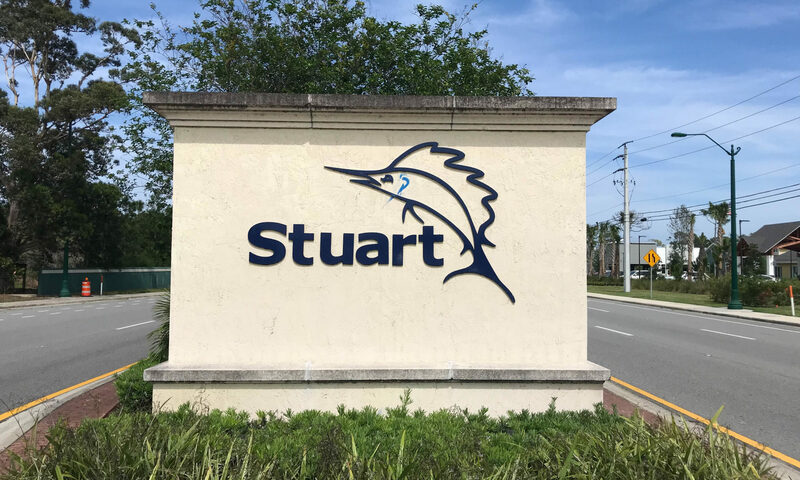 Stuart is a picture postcard type setting with its crystal-clear coastal waters and skyscraper free views. 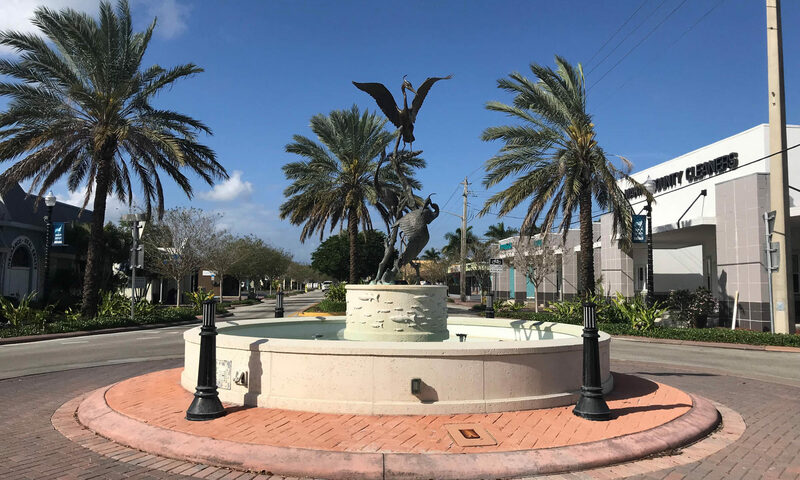 This picturesque city is a wonderful place to live the carefree Florida lifestyle and all within great location of many other beautiful cities. 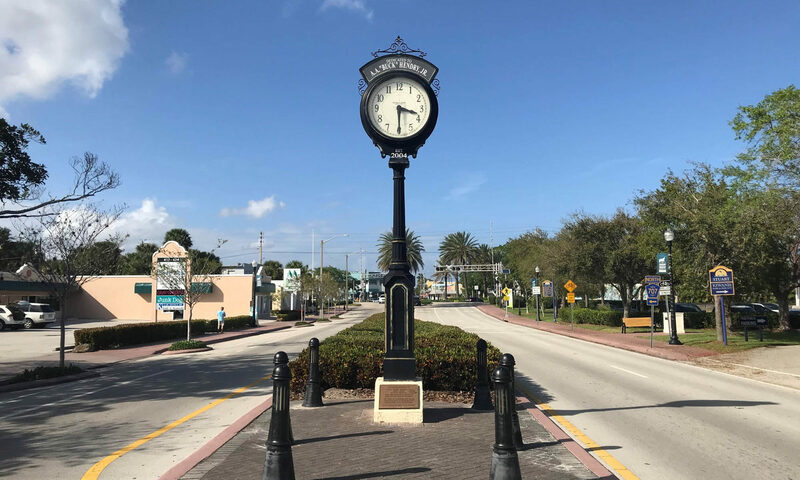 Palm City is literally on the doorstep and Jupiter is only 35 minutes. I am interested in learning more about Combes homes.